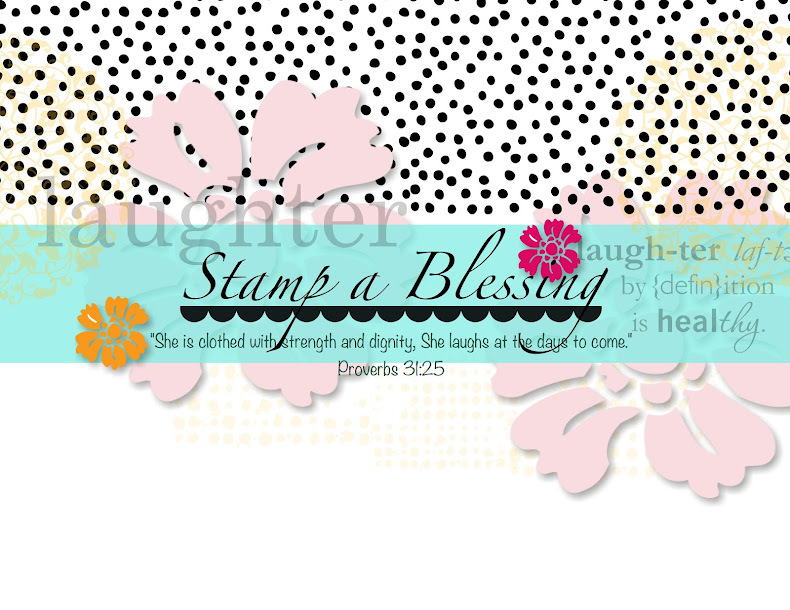 Stamp a Blessing: Simply Sent Ideas and a badge for me!! Hello my dear ones! Today a bit of stamping inspiration and many blessings for a restful weekend. Yeah is Friday! Wonder if that means something to stay at home with little kids moms like me, lol! It does, it does...I give myself more grace on the weekends to play...thou I like to do a lot of laundry...so enjoy even that! 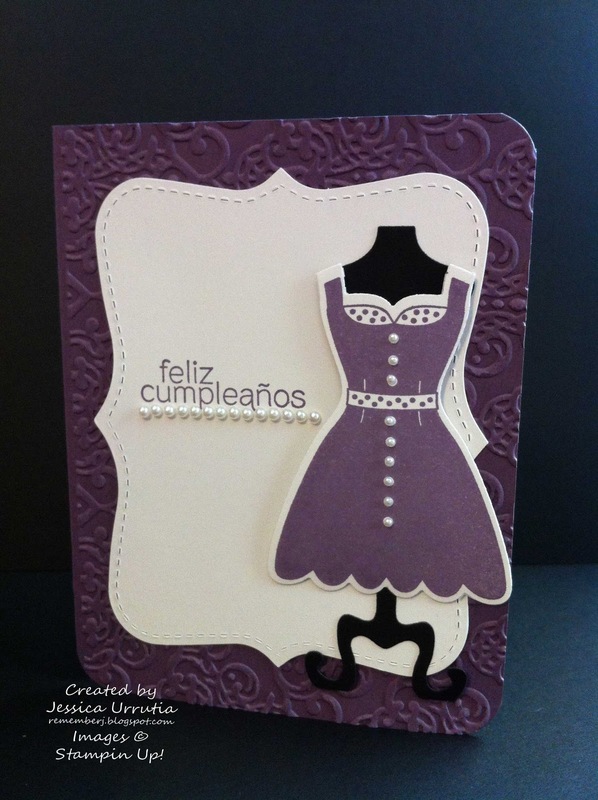 Sooo, what could be sweeter than a girly card. :) This from someone who totally loves handmade cards (or all types of cards really). 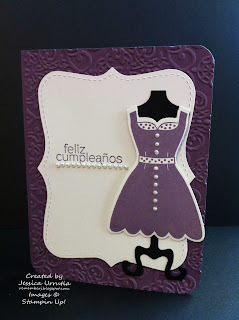 :) I made this card a while ago for my BFF birthday...I got some spanish sentiments, yipee! Good news, look to your right (on the upper right corner) what I won a couple of days ago. My first badge! Is so fun to do this challenges. I was one of the 3 picks for that challenge were I posted my "My blessings" scrapbook layout. What an encouraging blessings. Thanks again Connie and Mary! You can see there post HERE. Let me also share a cute greeting I made for a friend using my new app. Yes my Stampin'Up! Simply Sent Application. How fun eh! 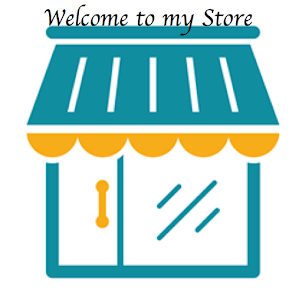 They just made a recent update so we received for free new templates, including this one. I was able to send this to my friend through text and also through email. Is so fun! Always creating, even if is simple is a blessing. Go get your free app through the App store. 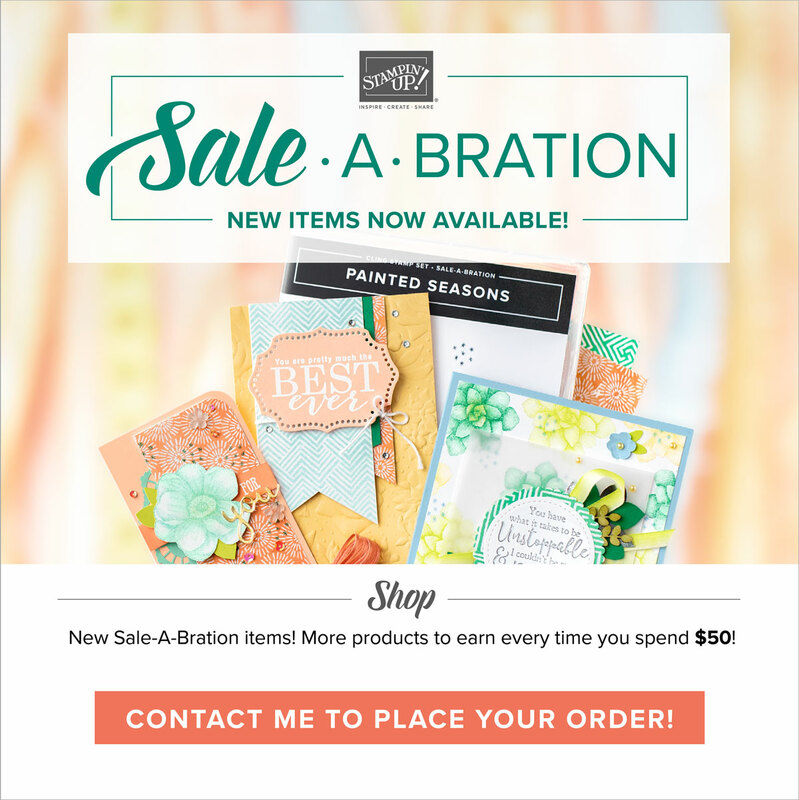 Search for "Stampin'Up!" and you will find it Simply Sent. Did you try a gift card holder with your toilet paper rolls already? Check out yesterday's post. Il send a pdf to your email if needed. Looks much better that way. Have you tried the free MDS download? 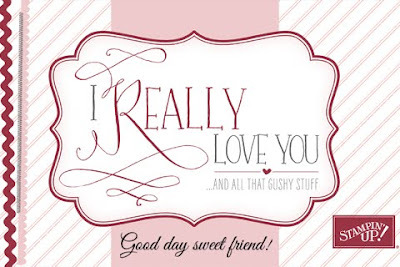 Go to my site at www.rememberj.stampinup.net and get a free trial on my store. Im having fun with this software. Congratulations on the badge- your hardwork is being recognized! Any ideas for kids Valentine cards? Also, I may try scrapbooking- you've shown me how simple yet fun it can be.